The Spanish band pleases worlwide grindcore freaks with a new slab of vinyl. 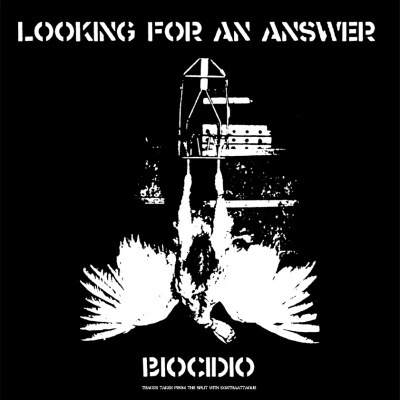 BIOCIDIO album tracks are taken from the split with KONTRAATTAQUE recorded and mixed at VRS studios by Samuel Ruiz and LFAA in July 2001, and it includes unreleased bonus tracks from the same studio session. Upcoming full-lenght on Relapse Records. 500 copies available, no represses!! !